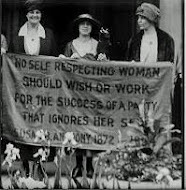 With straight faces the all male Morning Joe panel discussed women's reproductive rights and railed against the injustice of an all male Congressional hearing panel that had the nerve to discuss women's reproductive rights. 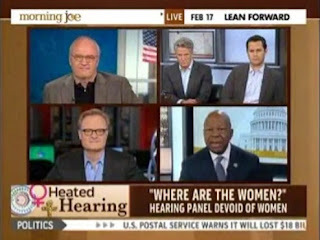 While the men criticized the all male hearing, the caption on my TV screen read "'Where are the Women?' Hearing Panel Devoid of Women." Seriously? 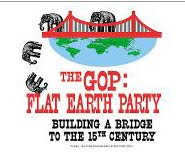 These pathetic dudes didn't even notice their own absurdity. Gawd.